Tags: Dan Smith, Jason Koon, Phil Ivey, Steve ODwyer. Posted on Wednesday, March 20, 2019 by "T". 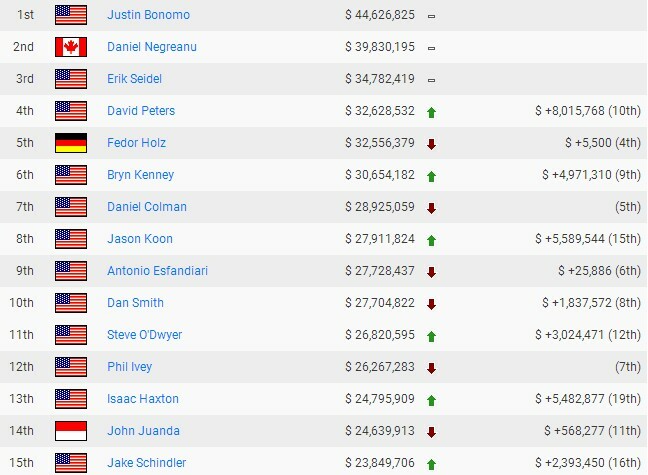 As Ivey continues to keep his standards high and mainly focuses his gameplay on high-stakes cash games instead of participating from time to time at tournaments, it has now resulted to the 42-year-old poker pro being "kicked out" of the top 10 All Time Money list as Jason Koon, Dan Smith and Steve O'Dwyer surpassed him thanks to their lucrative finishes in various tournaments. 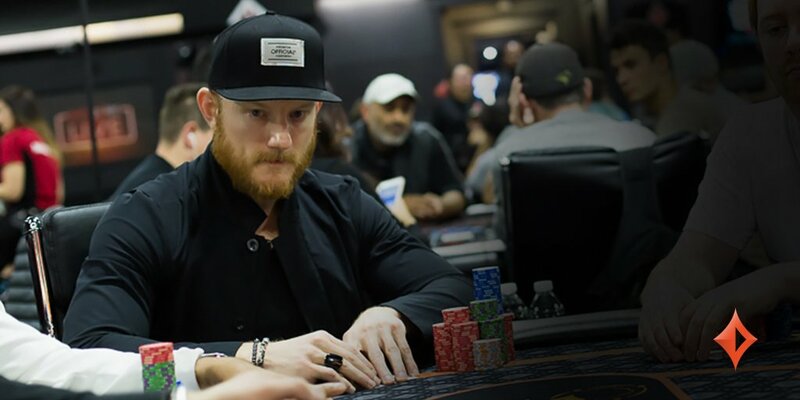 Steve O'Dwyer has won huge amounts in the recent months, which includes $1.3 million for placing 2nd in the $25,500 NLHE MILLIONS World at the partypoker Caribbean Poker Party, Nassau on November 2018. He also won 1st place in the partypoker LIVE MILLIONS UK at the Dusk Till Dawn in Nottingham for $585,000 in October 2018. 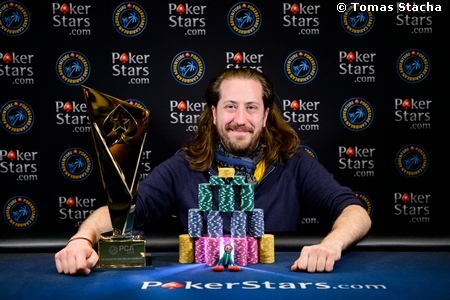 2016 Aussie Millions: Steve O'Dwyer Wins The $250,000 Challenge! 20 comments for "Phil Ivey No Longer On Top 10 All Time Money List"
Buuut... He kinda not involved in all those ultra-high highstakes games, like at all. Neither publicly nor privately. Okay, I mean who am I to criticise him, but... 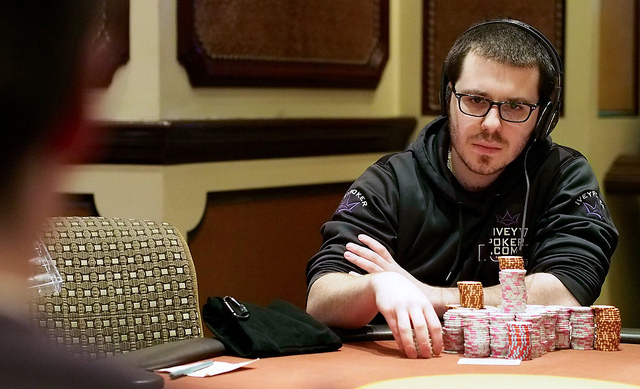 He is probably no longer living off his former poker achievements moneywise, he lives on what he earned via bookdeals and product endorsements, investments etc. That is why he is no longer relevant on the list IMO. 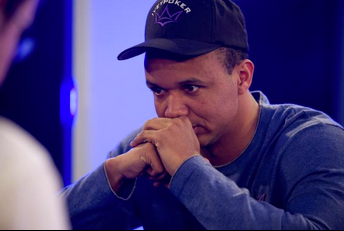 It's painful for Phil Ivey to pay this amount of money. If he was a very rich man, he would get into this situation. Now he is upset and very disappointed but the law will not change. If he has influential friends it would be good for him but he does not friends with big power like politicians to be helped.